Zion East Adventures is located in Mt Carmel Jct, Utah; 12 miles east of Zion National Park at the junction of US Hwy 89 & SR 9.
few can, from slot canyons to vast mesas. 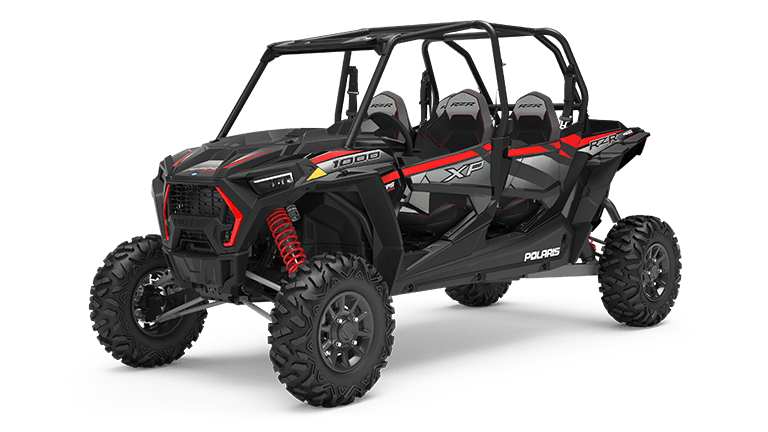 Enjoy your adventure with installed GPS trail mapping, provided gear, on top-of-the-line Polaris RZRs or Slingshots. Make unforgettable memories in beautiful Southern Utah! Over 300 square miles of varied desert terrain to explore outside of Zion National Park. Race down dried-up river beds, explore our beautiful slot canyons, or experience the Coral Pink Sand Dunes. Explore the beauty of Southern Utah and take a drive through Zion National Park along its unique red asphalt road.